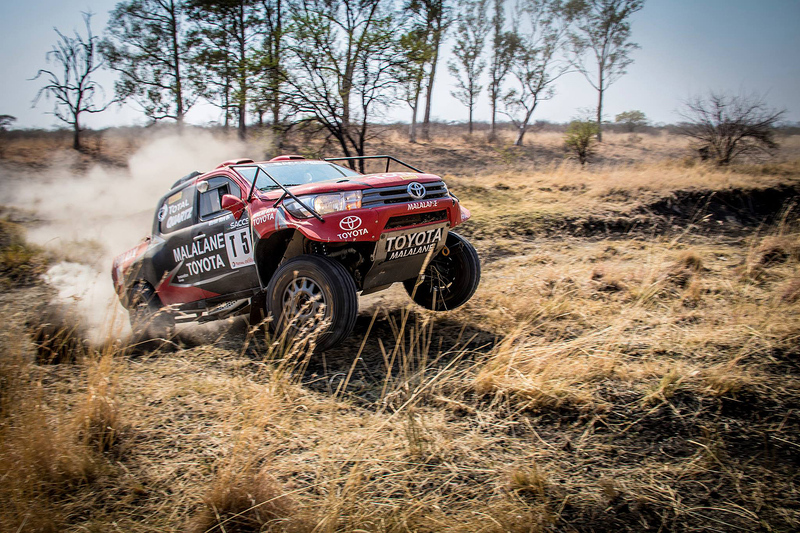 Cross Country motor racing will temporarily replace fly-fishing as the preferred sport when Dullstroom hosts the Mpumalanga 400, the opening round of the South African Cross Country Series (SACCS), on March 16 and 17. Fly-fishing ties with quaint names - Woolly Bugger, Parachute Adams and Elk Hair Caddis - will make way for names like Toyota, Ford, Nissan, BMW, Renault, BAT, Jimco and Zarco. 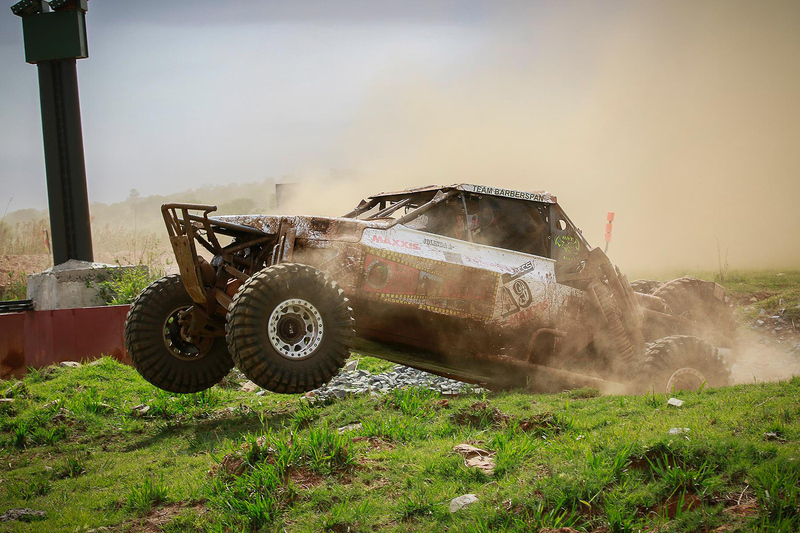 The event is one of two newcomers to the SACCS calendar with Mpumalanga making a welcome return to national championship racing. "We are excited to see Dullstroom and Bronkhorstspruit, in Gauteng, added to the SACCS calendar," said SAACS chief executive officer Archie Rutherford. "Apart from the fact that this promises to be the biggest sports event in Dullstroom, a new season always brings with it the prospect of new team developments and a sense of anticipation." 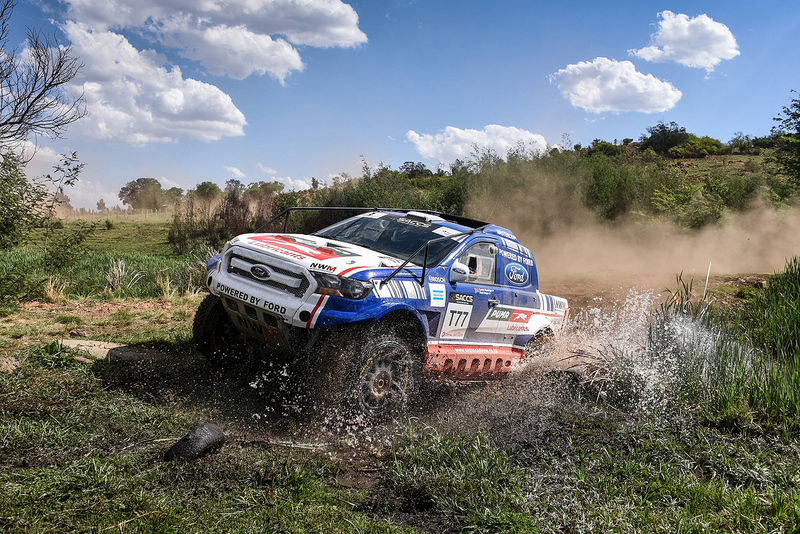 "With the continued support of our championship partners Toyota, Total and Ford our sport continues to thrive, and the community in Dullstroom and surrounding areas have made a huge effort to ensure the race weekend is a memorable affair." One of the organisations involved in the event is the South African National Epilepsy League (SANEL). The league will provide services to the event and will also run a food stall. "We are always pleased to work with organisations that provide services for people less fortunate than ourselves," said Rutherford. "Cross Country racing is a family sport and we are very conscious of social responsibility." Two other community organisations Drive Dullstroom Destiny will provide cleaning services on the event, with Dullstroom on the Dam one of the many food vendors who will provide a wide range of refreshments. Johan Horn, dealer principal of Malalane Toyota, who played a major role in getting Mpumalanga back on the SAACS calendar, has also donated 200 pairs of shoes to the Dullstroom Learning Centre and Sakhelwe community. The centre is a charity run after school facility that is supported by Helping Hands. Around 70 children are enrolled at the school at any given time, with shoes also to be distributed to the local Sakhelwe school. 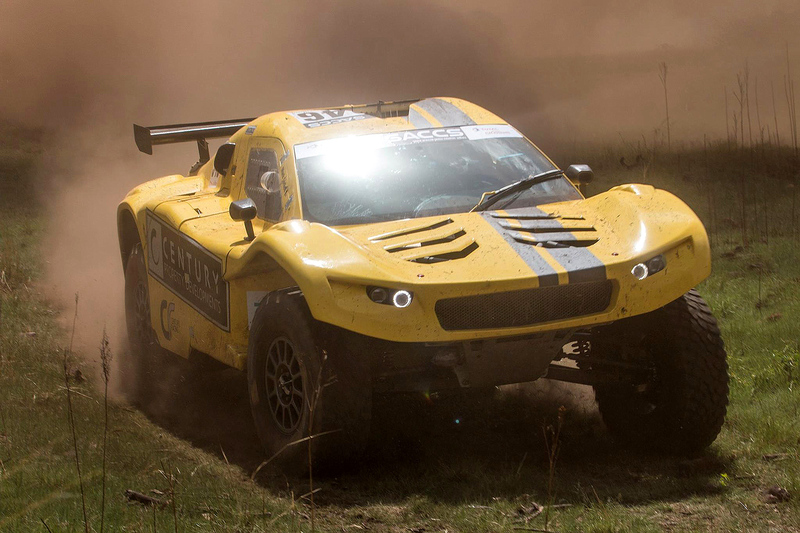 "We are proud of the fact that all this activity takes place around a national championship motor race, with all the top teams in South Africa taking part in the Production and Special Vehicle categories," said Rutherford. "We also have a number of international competitors and the season is going to get off to a flying start." A touch of pomp and ceremony will be added by the Emakhazeni Local Municipality Executive Mayor, Councillor T D Ngwenya, who will officially open the event before the start of the 45 kilometer qualifying (prologue) race to determine grid positions at 14:00 on Friday, March 16. The race the next day will start at 08:30 and will be run over a 170 kilometer loop that will be repeated twice. There will be a compulsory 20 minute service break and regroup after the first loop. Competitors will then complete loop two which starts at 12:00. Race headquarters will be located at the Old Transvaal Inn adjacent to the Village Green Cricket Oval and the designated service park. Public entrance to these areas and vantage points along the route are free of charge. Dullstroom is within easy reach of major centres in Gauteng, Mpumalanga and Limpopo. Cross Country fans can follow the race from home or the office via the RallySafe app. The app can be downloaded free of charge for iOS and Android devices.